Lunch Lady Brownies, a lunch lady from Idaho, introduced these perfectly rich fudgy chocolate brownies more than 50 years ago. The Lunch Lady Brownies are my new favorite brownie. 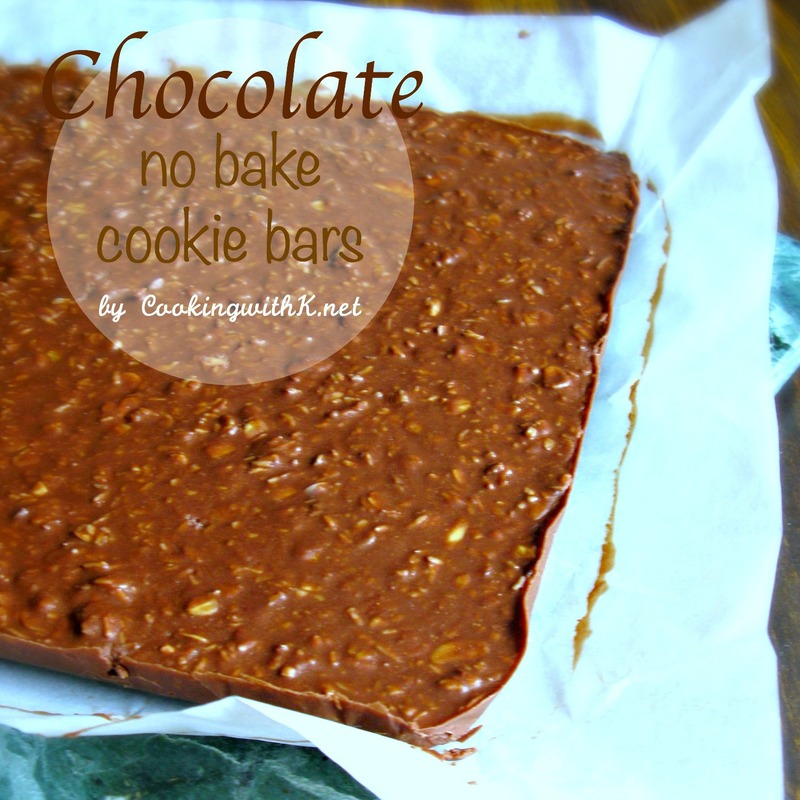 I am obsessed with pinning every brownie recipe that comes across the Pinterest boards. How did we ever discover new recipes before Pinterest? This summer I went through my handwrote recipes (some on napkins, some cut out from the newspaper, and some on recipe cards) and ones printed from the Internet. Wow, I had so many. The ones handwrote, I saved, but the ones I printed from the Internet, I went to the website and pinned them. I love the fact that you can do this now. Pinterest is the best way to collect and organize the things you love! My love for brownies started when I was a little girl learning to bake. They were actually the very first thing I made all by myself with no help from my Mother. I was so excited I learned to make them that I was making them every three days until finally Mother said "no more brownies." ha!ha! The recipe I used was from the iconic red plaid cookbook, "Better Homes and Garden". I have used this recipe over the years, but when making a larger batch, I use Ina Garten's Outrageous Brownie recipe. 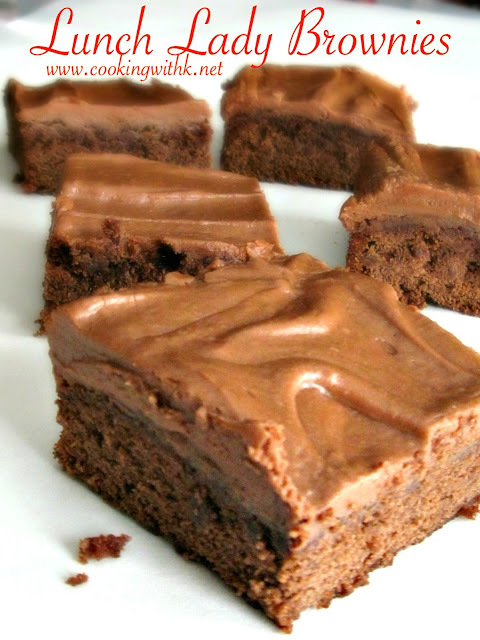 These brownies are much like them but, you don't have to make such a large batch. 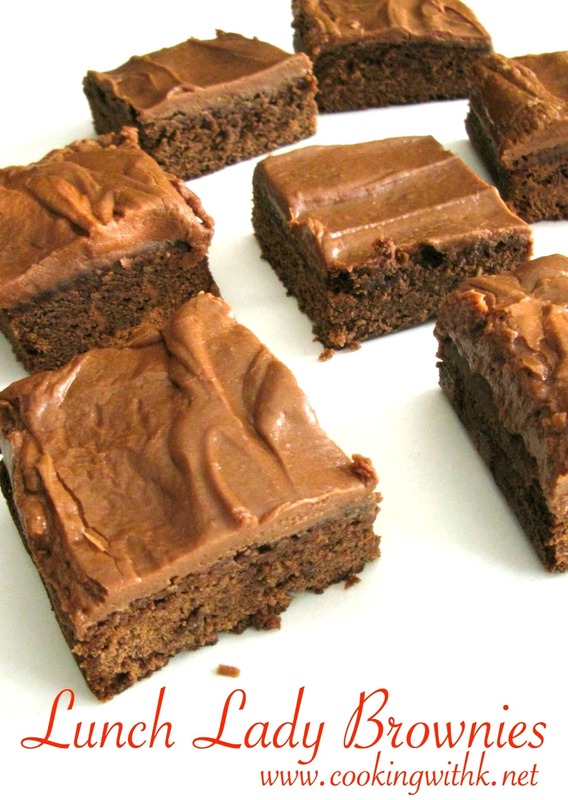 Lunch Lady Brownies gets their name from a 50-year-old recipe that the lunch ladies made in a jr. high school cafeterias in a small town in Idaho. Valentines is around the corner, and I think these are the perfect brownies to lavish your loved ones with. 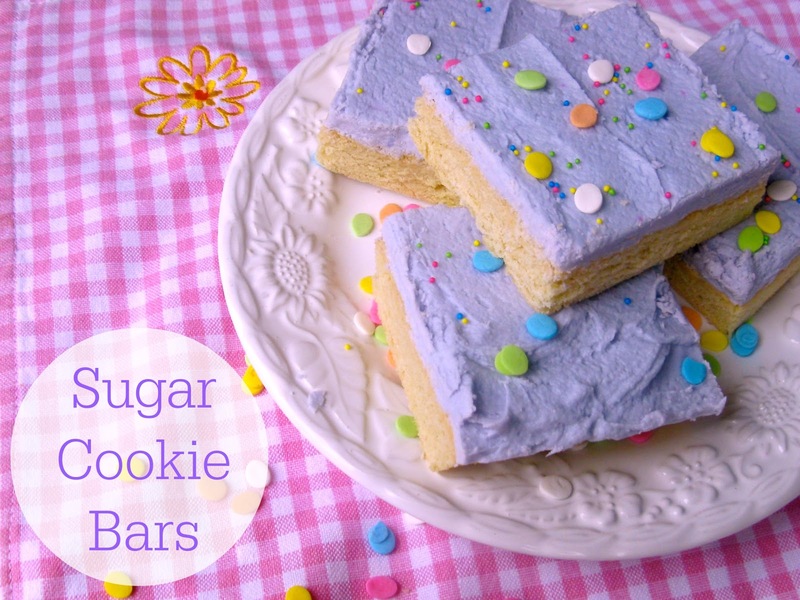 They are a fudgy yet cake like and frosted with a luscious fudge frosting while they are still warm. Enjoy! Preheat oven to 350 degrees F. Grease and flour 9x13 baking dish; set aside. In the bowl of an electric mixer using the paddle attachment, add butter and cocoa. Beat together on low until blended. Add flour and sugar, beat together until smooth. Mix in eggs and vanilla until all is incorporated. If using nuts, add at this time. Mix until combined, but do not over beat. Bake for 20-25 minutes or until a toothpick inserted into the middle comes out clean. Check at 20 minutes. Cool brownies for 10 minutes and then frost. Brownies will still be warm. In the bowl of an electric mixer using the wire whisk attachment, mix all the ingredients together. Frost brownies immediately. Thanks for stopping by and linking up with Wonderful Wednesday blog hop. I pinned these delicious looking brownies. I'll have to try these brownies -- they look really good! I feel like everyone needs some good lunch lady brownies in their life. And I love that you created a heart shape with the brownies for your pictures, so cute! Thanks for sharing on the weekend re-Treat link party! You gotta love Pinterest. These brownies look and sound absolutely delicious! Thanks for linking to the In and Out of the Kitchen Link Party. Hope to see you next week. My bestie made these for me the first time a few months back they were AMAZING!!!! Thanks for sharing at The Weekend Retreat hope to see you back on Thursday!